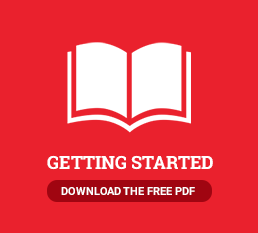 Self-Publishing Simplified - What will my book look like? Forget what your mama told you: everyone judges a book by its cover—and it’s no wonder when there are so many stunning covers lining the shelves of bookstores today! As a self-published author, you have the freedom to design your own book cover, but why not leave it to the professionals? 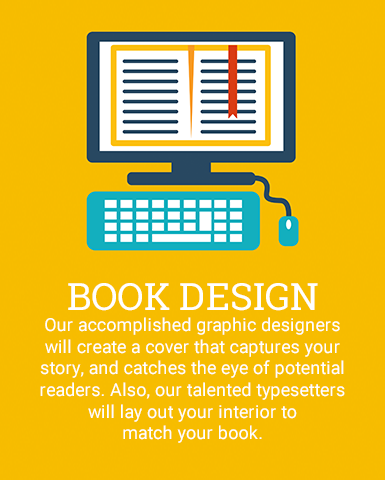 Our accomplished graphic designers will create a cover that fits within your genre, captures your story, and catches the eye of potential readers. Your interior is important too, and will be laid out by our talented team of typesetters, who will style your text to fit your genre and match your overall tone.